Which is your favorite subject? In most cases the answer would have been Science rather than heavy calculative Mathematics or highly memorizing Literature. Science gives you the opportunity to explore the entire Earth and know all about physical and biological components. Why don’t you adopt an innovative way of teaching this subject to the next generation? iPad is that unique device that enables you to fulfill your wish. Come and learn about some iPad science apps that will not make the subject more interesting but will also offer the facility of interacting with Mother Earth. Try these out! Your kids will love them! Amusing iPad Apps for Learning Science. Do you remember those encyclopedias that used to crowd up in your shelves? Now, the online encyclopedias have completely changed the concepts. One such app is offered in this iPad series of apps. Here you will get to know about the volcanoes – the hot Earth. 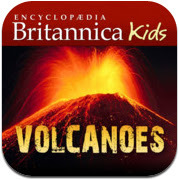 Kids learn about these volcanoes through fun games like jigsaw puzzle, memory match, quiz and so on. 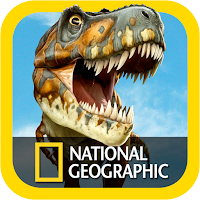 Dinosaurs have always been a mystery for all and this app is really fascinating with its colored photographs of dinosaurs. The pictures of variety of dinosaurs are displayed on your iPad screen only. Just swipe the screen! Each page contains gorgeous pictures of your most-desired dinosaur family along with information, facts and statistics. There are dramatic voice tracks also to overwhelm you. Here is a perfect learning tool for the youngsters. Sun and moon are the two important body of the solar system and your kids need to know about both. With the help of this app, you can land on the moon just like an astronaut and that too without taking your feet out of the ground. Isn’t that a great thing? 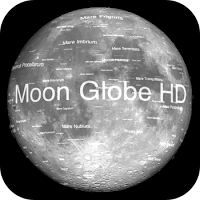 To add to your delight, you also get the option to explore each and every crater and nook of the moon with just a few clicks. Every child is interested in knowing what happens inside his or her body. If your kid has the same interest, then this is best app to have a look inside a human body. 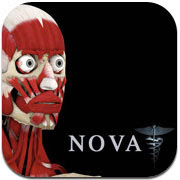 This app is appealing to everyone whether he is a child or someone who is a serious student of anatomy. Just move your fingers and the body will be exposed to you. All classrooms generally contain a faded chart with periodic table displaying daily stuffs which you mostly don’t like to stare for once. Here is an interesting presentation of the same periodic table, an astonishing visual effect that will compel you to indulge into the learning process. Just open this iPad app and you will understand. The blocks containing numbers and letters are replaced with spinning objects depicting all the elements. 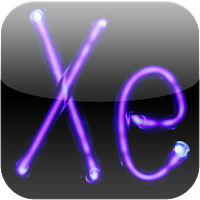 As you touch one object the next screen appears with detailed information of a particular element. Many more such things are waiting for you to explore. Just move ahead! 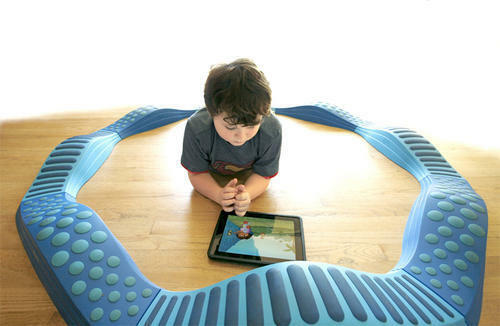 Here are some fantastic iPad apps for you. Call up Jennifer Franco, the online iPad technical support professional well versed in different apps.